Danish Radio Big Band @ Hep Records, jazz in depth from the 1930's to the present day. 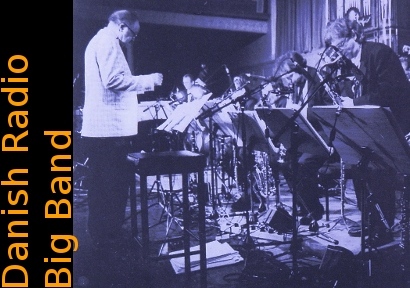 Danish Radio Big Band - "Mr. C.T." Danish Radio Big Band - "November"